Check out the Hops Bull Shoots! Almost Live!! Not too Long now. 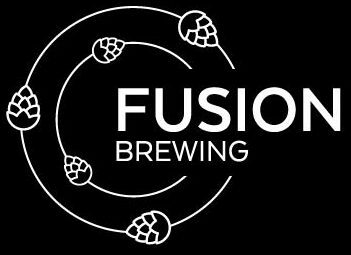 We are almost Live here at Fusion Brewing and will soon to be ready to make our first official posts! It’s not just about beer; It’s Friends, Family, and Fun!